Insurance can be a considerable cost to a small business, but without it business owners could be putting their livelihoods at risk. POAAL can help Licensees control operating costs while protecting their business. 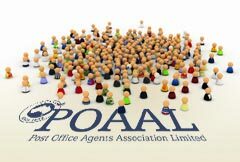 POAAL offers Licensees the opportunity to access the POAAL Master Policy for Public Liability, Personal Accident and Management Liability insurance at competitive rates through membership of POAAL. Pricing information can be found on membership renewal and application forms. The policy wording and insurance summaries for Public Liability and Personal Accident insurance can be downloaded from Network Insurance (formerly GWS Network) brokers website. If you take Public Liability Insurance, you should be provided with a Certificate from the insurance broker. 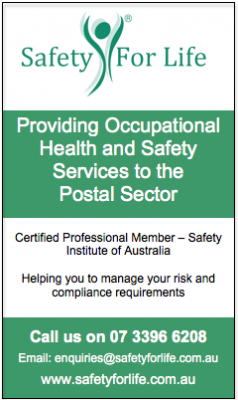 A copy of the certificate must be given to Australia Post as proof of insurance. Do not give Australia Post your original certificate – keep that as your record. All types of insurances, including business insurance, sickness insurance, home and contents insurance, and other personal insurances, may be obtained through POAAL’s insurance broker, Network Insurance Group. Please note: POAAL cannot provide advice or information regarding insurance products. For quotes or information on insurance, including vehicle insurance, directors & officers insurance, sickness insurance and more, please contact POAAL’s insurance broker Network Insurance Group. Contact Network Insurance Group on 1800 639 177 (from land lines or mobile phones) or visit their website.